Bayohne here with the third in our "updates that take a look at the upcoming pets" series! 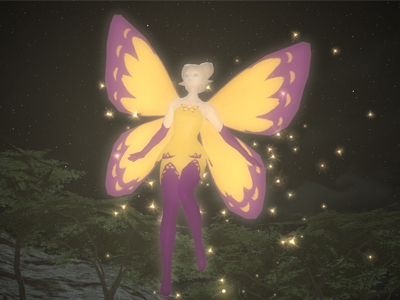 Today we're looking at the scholar's pet fairy! "I can't believe she said that!" 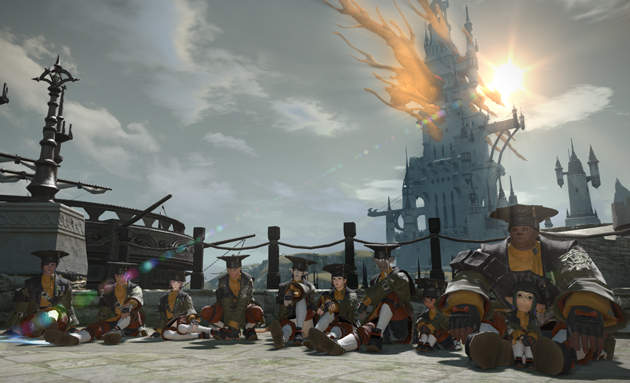 The scholars wait patiently for their fairies to finish catching up. 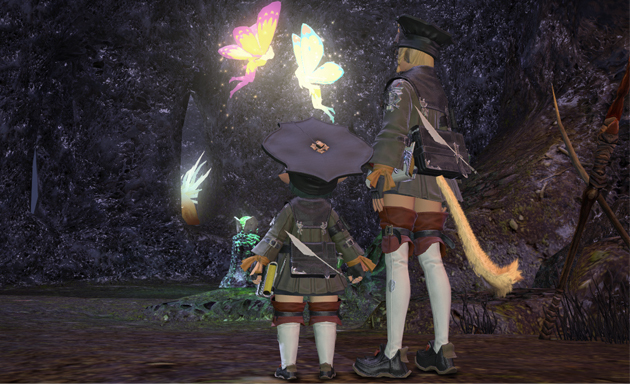 Their fairies off on adventures, the scholars sit home and wait. Well given the color scheme it's more like Tatl and Tael. 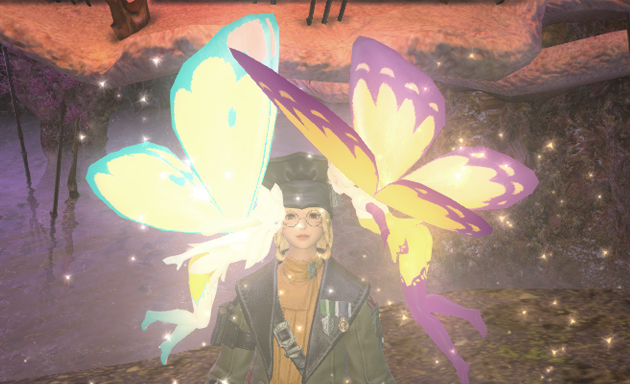 i love it, can't wait to play scholar!